Why Is It Worth to Buy Bitcoins with No Verification? Is It OK to Leave My Bitcoins on the Exchange After Buying? Being the most popular methods of purchase due to speed of transactions, credit cards are definitely a way to go when trading bitcoins. 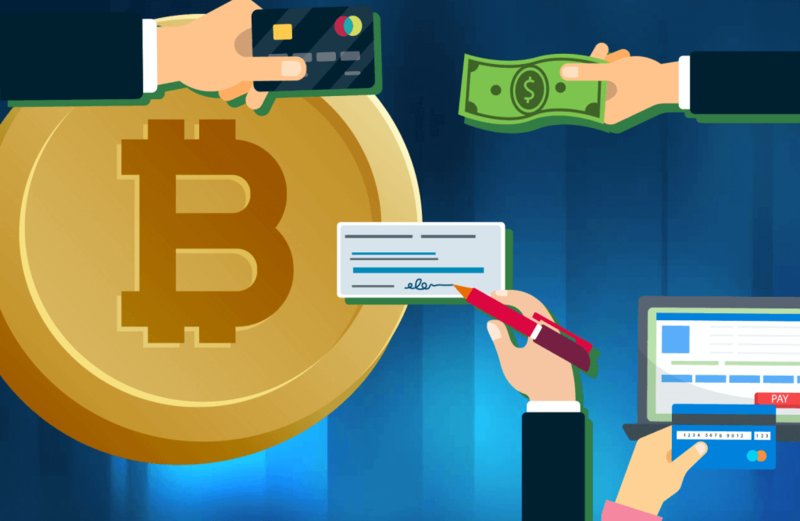 This quick guide will show you how to buy BTC with a credit card no verification as to bypass the platforms where legal documents such as ID and/or proof of address are required. 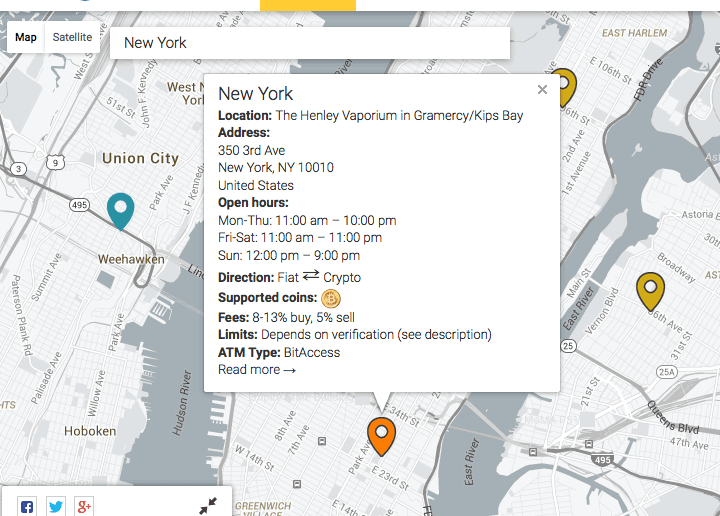 Go to the Coin ATM Map website. Search out the ATM location near you. Head over to the machine location to buy bitcoins with cash. Bitcoin ATMs generate a paper wallet – or offline wallet with a public key (your bitcoin wallet address) and a private/secret key (allowing bitcoins to be spent). Back up your private key and don’t lose it. Otherwise, you can no longer access your bitcoin wallet to spend funds. Note: Purchasing bitcoins at ATM can be up to 5-10% more expensive comparing to online transactions as the infrastructure cost is higher. Created in 2009 by an anonymous group, bitcoin rose to become one of the hottest online assets (and the first one at that) in the financial markets. Due to its highly fluctuating value, the digital currency became quite popular and has since built large infrastructure. With the growing number of traders, exchanges have also opened various methods of purchase for investors to choose from. 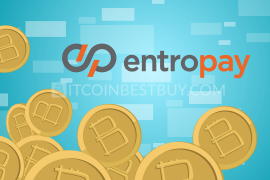 With different payment and deposit methods, the traders began expanding their crypto businesses and are seeking the most private way to purchase bitcoins. 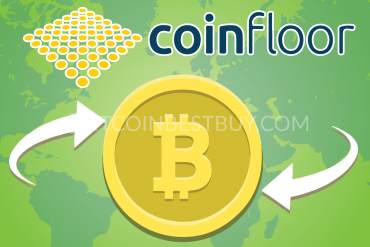 Due to the growing market value, it has become increasingly difficult to keep the privacy while purchasing bitcoins. The reason for such development lies in the fact that more and more countries are looking to actively regulate the digital markets and would thus require personal information of all involved. 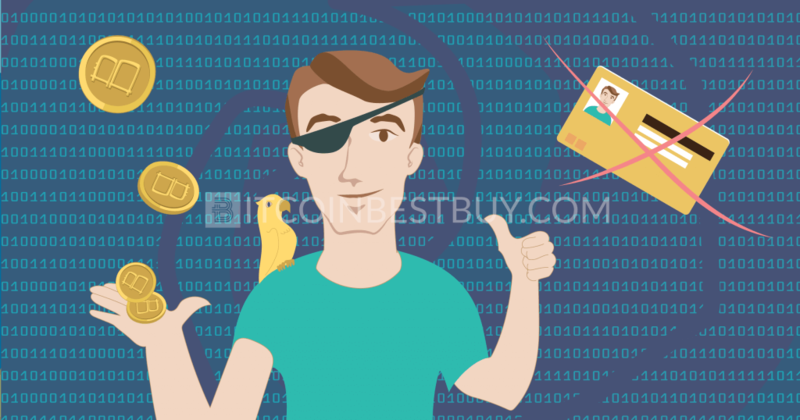 How to get bitcoins without ID verification? This guide will provide you a list of exchanges and methods that you can use to purchase bitcoins instantly and without ID verification. Many exchanges view privacy as a luxury and would price their services accordingly. As regulative bodies push the exchanges to keep transparency in the business operations, brokers are forced to either impose verification on users or ask for very high fees in return for privacy. 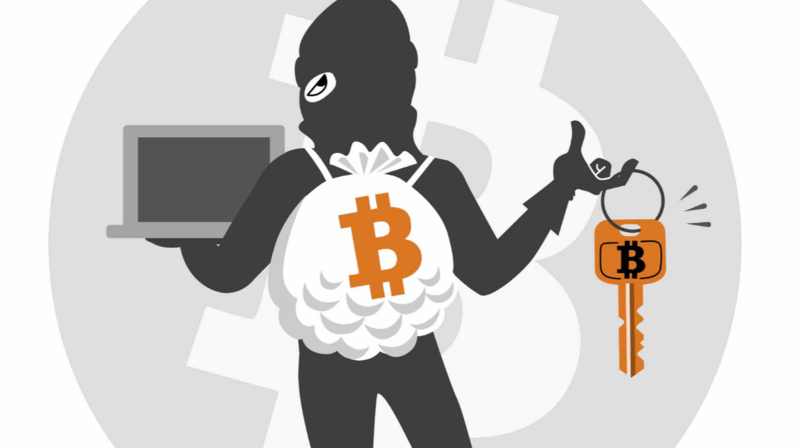 Still, there are several BTC providers that you can use to purchase bitcoins fast and anonymously. We would even recommend you to use several of them to combine their purchase limits and get quantities you need on daily basis. 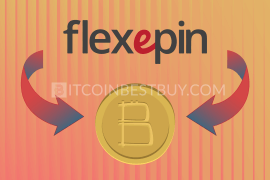 LocalBitcoins is a peer-to-peer (P2P) bitcoin marketplace where traders buy and sell bitcoins between each other. The main feature of the exchange is that traders themselves can choose whether they wish to cooperate with unverified account or not. All you have to do is to find a partner that would not mind you stay anonymous while purchasing bitcoins from them. The accepted payment methods are numerous (cash, bank transfers, PayPal, etc.) 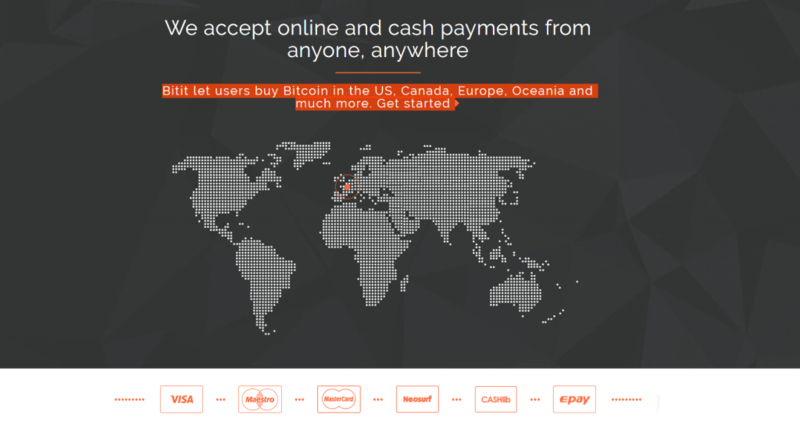 and you have the option of trading with many countries in the world as long as the purchase option is accepted. Do make sure to trade with people that have a good transaction history and reviews, as numerous scams have been reported in the past. The transaction costs stand at 1% of the trading value for both sides. BitQuick is another P2P platform where traders purchase and sell bitcoins among themselves. 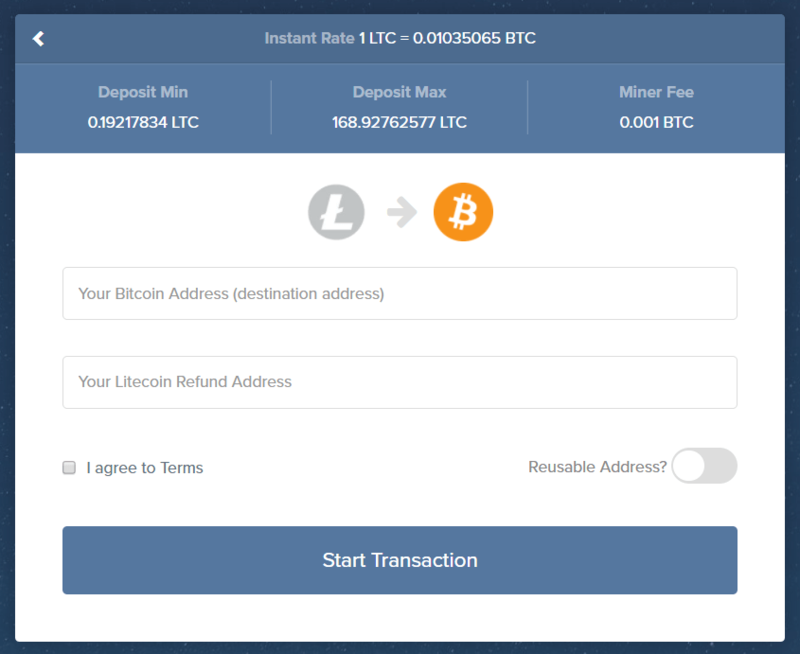 The main difference between BitQuick and LocalBitcoins is the accepted purchase methods, whereas LocalBitcoins accepts over 200 options, BitQuick specializes in cash purchases only. The accepted cash transfers are the Western Union and MoneyGram while intermediates are banks and credit unions from the United States. You would need to create an online receipt and take it to the bank where you would pay in cash. 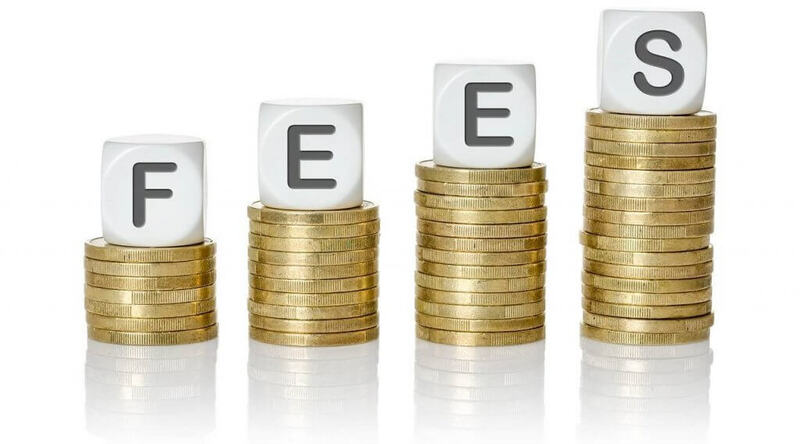 The transaction fees stand at 2% for buyers while sellers do not pay anything. The system has so far worked flawlessly though be sure to use escrow services as to secure your coins while you wait for the seller’s confirmation. 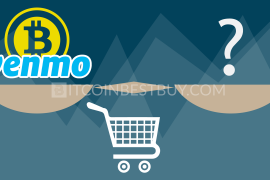 If you are looking for a way to instantly purchase bitcoins and keep it going for a long time, then Coinmama is the right choice for you. The exchange sells BTCs through credit or debit card purchases and the daily limit for unverified accounts stands at $150. Although very small, combining the Coinmama purchases with other exchanges, you would be able to push the payment limits. 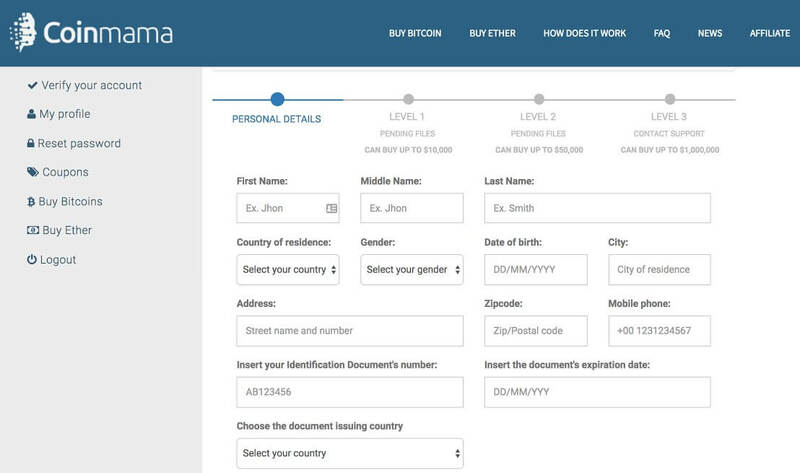 The credit card purchases at Coinmama are instantly processed without a verification of your ID and address though you might be required to provide a selfie of you holding the card in your hands. The services are available globally while MasterCard is accepted payment method. Coinmama charges 6.3% of the transaction value while payment processor charges additional 5.65%. What makes Wall of Coins quite a special exchange to work with is the fact that you do not need to register an account at all. All you need to do is to have phone number verified, money to purchase bitcoins and a smile on your face when you complete the transaction. Wall of Coins, very much like BitQuick and LocalBitcoins, is a P2P platform where sellers post bitcoin ads, promoting their BTC offers to buyers. The accepted payment method is cash deposit and bank transfer as the exchange works only through banks. Sellers specify the bank and method they accept and you choose the best available option at the moment. The service is currently available in 12 countries only while fees charged by the Wall of Coins is part of the bitcoin price, thus not transparent as with other brokers. Bitit is a French-based exchange that offers bitcoins through credit card and cash purchases. The credit card option is available online while cash options are Neosurf, Flexepin and Cashlib prepaid vouchers. The bank card purchases would cost you 3.9% of the transaction values and 3D security comes handy to protect your funds. The cash options vary from 7.9% to 10%, depending on the method you use. 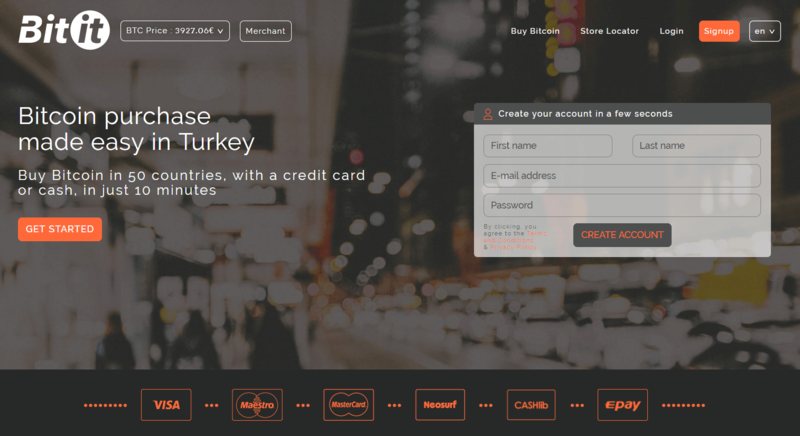 The vouchers can be obtained in stores that have been licensed by the Bitit around the world, with Europe being the most heavily supported by the exchange. Credit card purchases can be made up to $25 without verification of your account and it works only for your first purchase. Cash transactions, on the other hand, are done completely without verification as you go to the store in person, purchase the vouchers and would then simply provide the code to the Bitit platform. The code would then allow you to collect coins from the broker. Bitcoin ATMs are considered to be the most private option when it comes to purchasing activities. These ATMs are located all around the globe and come with many features that you should be aware of. Machines provide full discretion for buyers as you do not need to provide any sort of details about yourself, nor documents. The purchase can be done through either bank account transfer, credit or debit card purchase or cash payouts. The transactions are carried out instantly as the payment is processed which would provide you bitcoins in your wallet on spot. 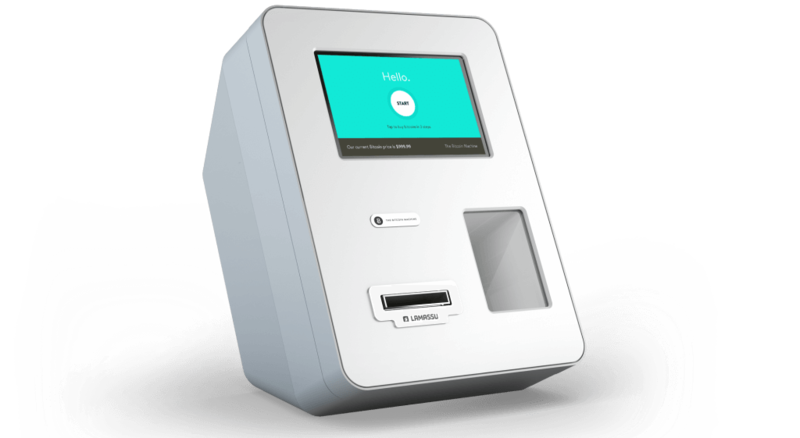 Although very convenient way to buy bitcoins, ATM machines do come with several disadvantages when compared to other means of getting bitcoins. They come with very high fees, ranging from 8% to 12% as privacy is viewed as a luxury that needs to be paid for. The machine’s service might not always be functioning due to the maintenance, lack of bitcoin liquidity or malfunction of the machine at that specific moment. Lastly, the machine might not be available near you and would require quite travel to get to the nearest one. ShapeShift is a very interesting platform in many aspects when it comes to bitcoin trade. Unlike other exchanges, this broker does not sell coins directly to traders but rather exchanges them for other altcoins. As you do not register an account within the platform the trade is conducted without any sort of verification from your side, making this exchange quite private to work with. The swap of coins is supported by both ShapeShift sourcing and traders with over 60 cryptocurrencies available for the exchange. The fees are basically hidden in the exchange rate while there are no daily or monthly limitations on the altcoin trade. We have presented you seven places where you can purchase bitcoins instantly and without verification of your identity. 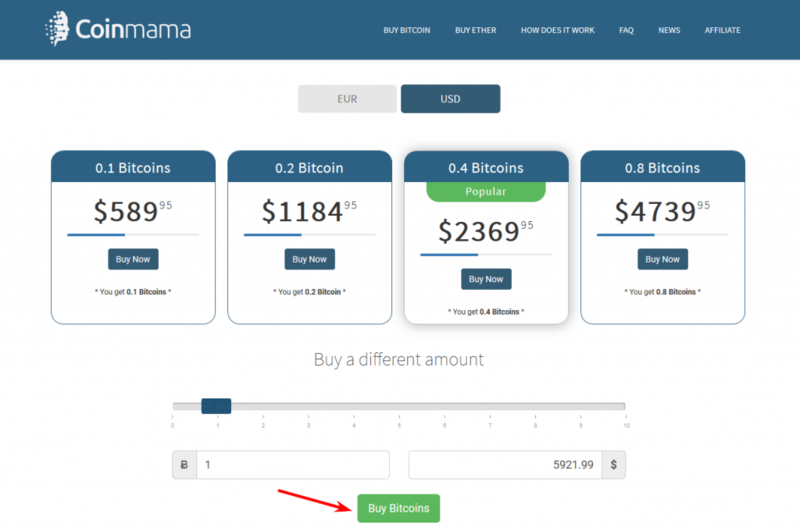 In the following section, we will now present you the step-by-step guides on how to purchase bitcoins through Coinmama, ATM machine and ShapeShift. 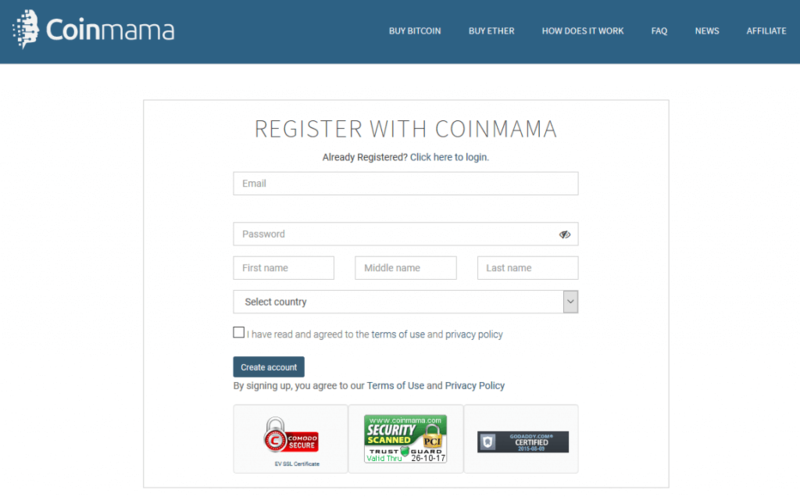 To be able to purchase bitcoins at Coinmama, you need to open an account within the trading platform. Click “Register” on the top right corner of the page and fill out the necessary details to proceed. Once you create an account, you would need to verify your email that has been provided at the registration phase. Click the link and you will be directed toward your dashboard. Once you log in, go to “My Account” and make adjustments should you find it necessary. As a next step, you should click “Buy Bitcoin” at the top of the page where you would be directed towards purchase page. There, you would need to put $150 at the bottom of the trade page and then click “Buy Bitcoins”. You will be provided a method of purchase as a choice, so select credit/debit card option (via Simplex). 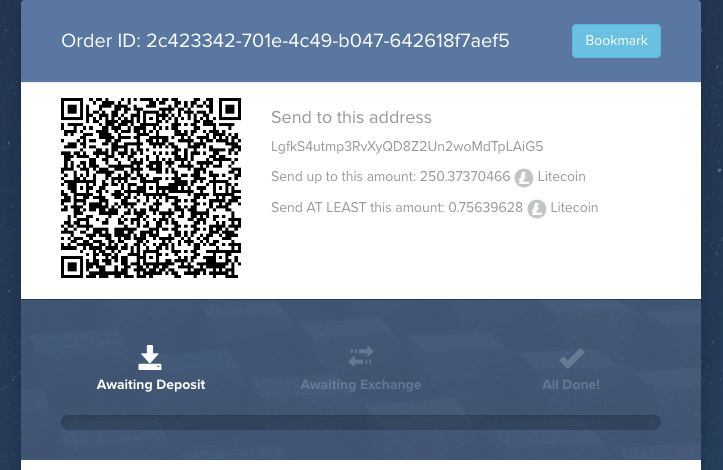 You will be required to fill out the card details to connect the funds with the exchange. Verify your phone number and email in the next step and proceed towards the final phase of BTC purchase. Lastly, add your bitcoin address where you would stash your purchased BTC. 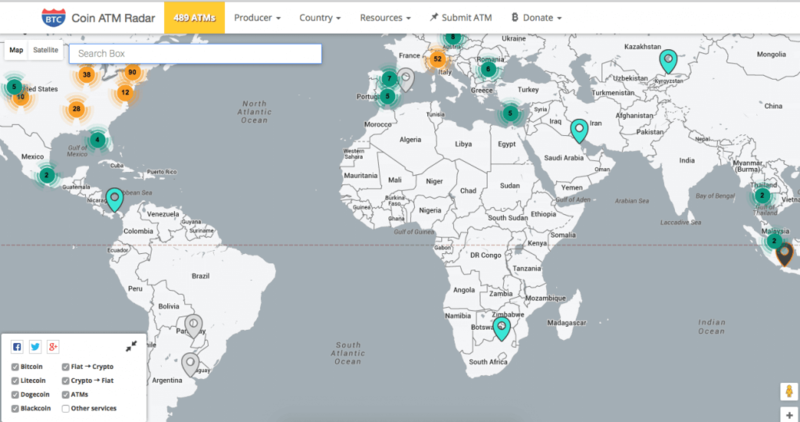 ATM locations can be found by using a website called Coin ATM Radar which updates its databases with the newest working ATM locations around the globe. The importance of the tool lies not only in the location services but also details of each machine. If you click on the PIN, you would see the address, service hours, fees, bitcoin price and other important information. To start, go to the Coin ATM Map website through Google search and search out the location near you. The map would show you all ATMs that are the nearest from your desired region. 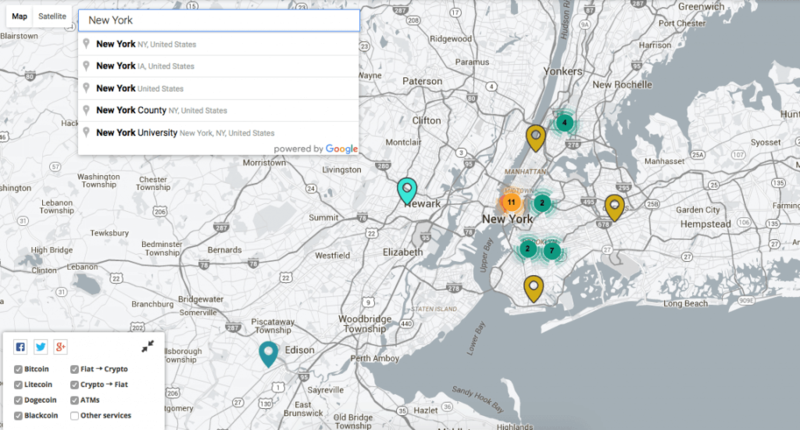 Once you have the map set, search a specific location, New York City for example. You can go as far as the street name or you might want to go broader if your location is not strictly urban. Now select a location that you wish to check out by clicking the PIN icon on the map. If there are several near you, you might want to check them all out to see which suits you best. After you have compared them in terms of service hours, bitcoin price and fees choose one location and simply head over to the machine location to make the transaction. Write down your BTC wallet address as you would need it for bitcoins to land in your stashing location. 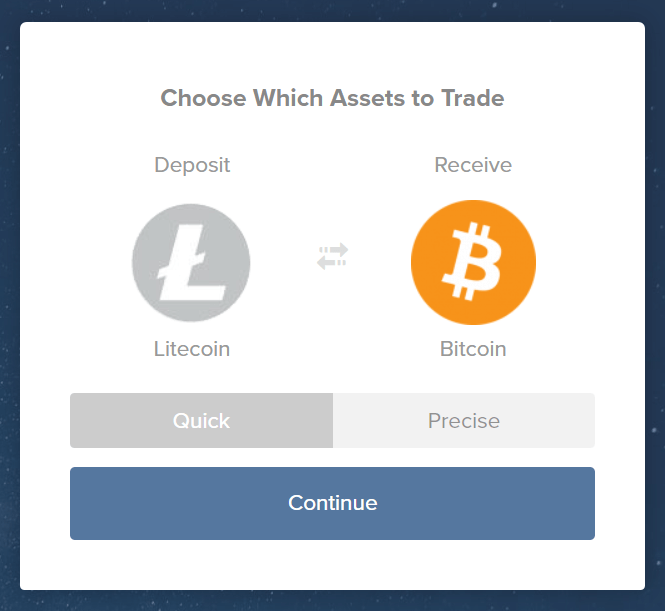 Since there is no account registration at ShapeShift, simply go to the home page and choose coins that you wish to swap and click “Continue”. 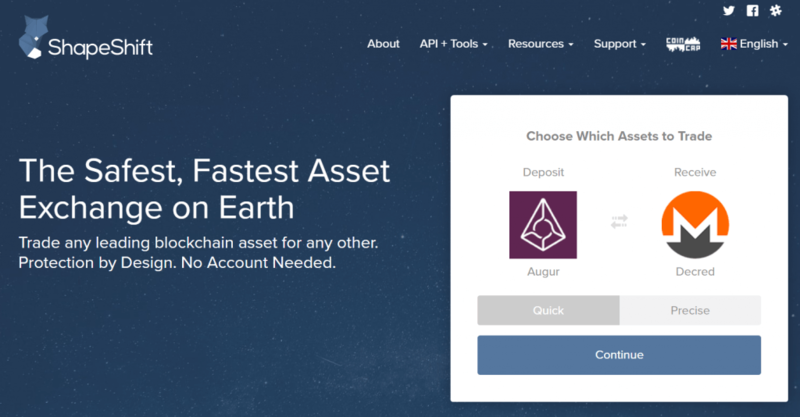 In the next page, you would need to provide your altcoin’s and bitcoin’s addresses as to send the altcoin and receive BTC at the same time. Keep the order ID that will come up in next page as it is your transaction reference in case something goes wrong. Depends on how high you value your privacy as the transactions can be quite costly. With verification, you can purchase bitcoins easier, have higher purchase limits and lower fees. 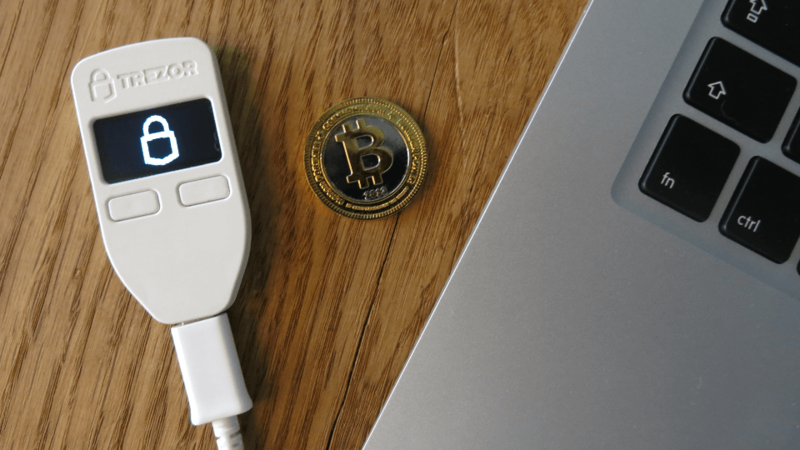 It is still quite possible to buy coins anonymously but be prepared to be charged more. If the balance is small, we can safely say that it is alright to leave the coins in exchange. Anything larger than $200 should be withdrawn to your own personal wallet as to avoid hacking incidents that have happened in the past. Before you engage in trade with either traders or exchanges, make sure they are reputable and have positive reviews from bitcoin community. The past experiences of others can help you decipher whether the said broker is trustworthy since many people lost both funds and coins due to the scamming schemes. hot wallets (online and exchange wallets that are used for fast transfers and are not as secure as cold storage). We would highly recommend you to use physical or desktop wallets as they come with great security when compared to online or exchange wallets. These wallets can be used in both online and offline environment, protecting your assets from hacking attempts. 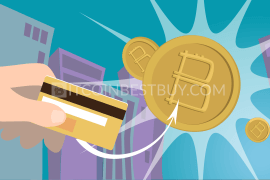 If you still have questions regarding the private credit card purchasing that has not been covered by this guide, feel free to contact us at BitcoinBestBuy.